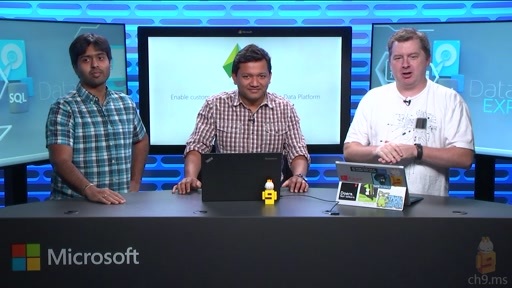 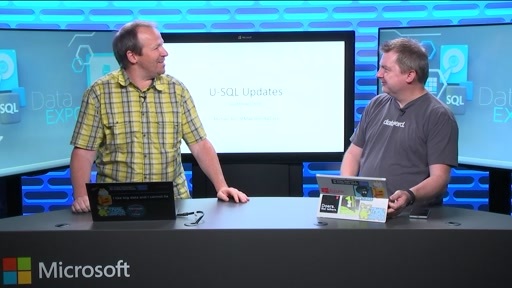 Since Jovan was in Redmond we thought we would take advantage of his time and do another video on JSON. 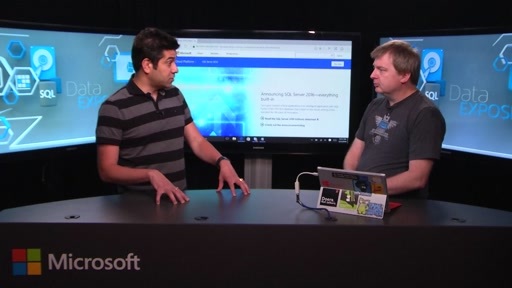 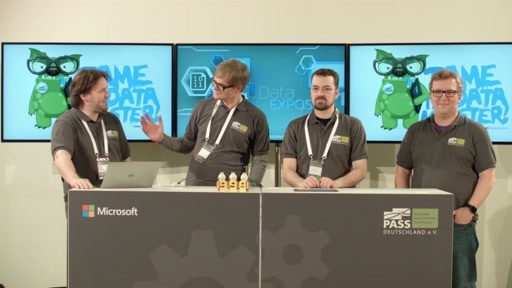 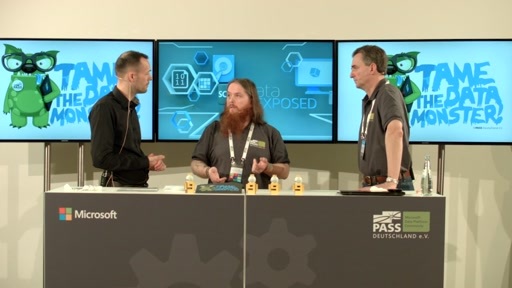 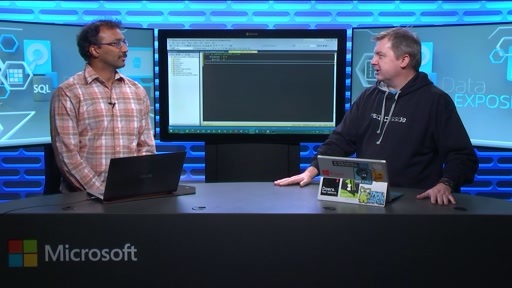 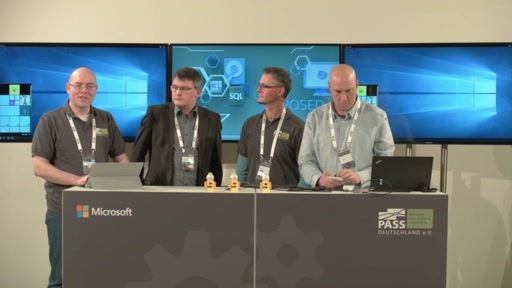 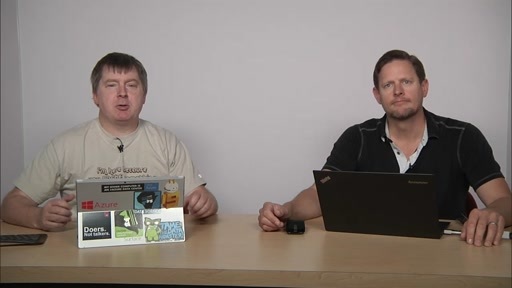 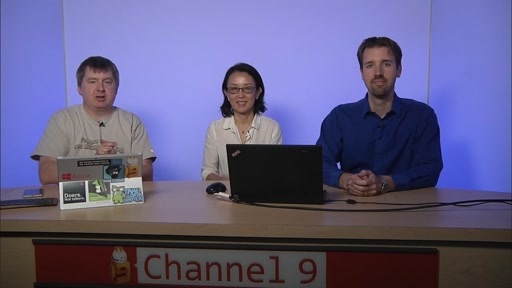 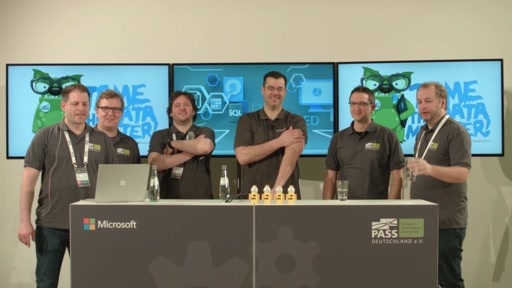 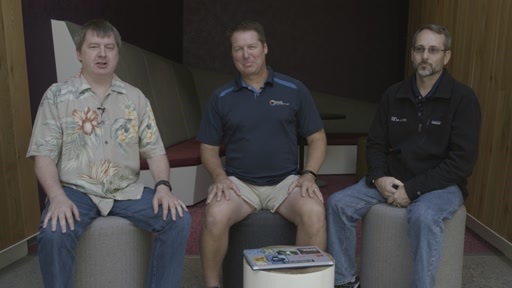 Building on he earlier introductory video on JSON, Jovan spends a few minutes discussing why JSON support was added to SQL Server 2016 and Azure SQL Database then spends the rest of video starting at the 4:01 mark in T-SQL showing us how to work with JSON data. 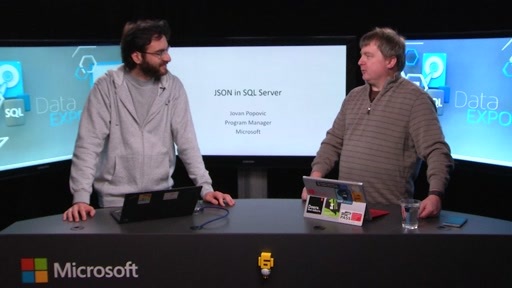 Jovan provides an overview of the different JSON functions available, then proceeds to show us how to use these functions across a variety of use cases, including how to take JSON to tabular data, how to take tabular data and turn it into JSON, as well as how to edit and modify existing JSON.